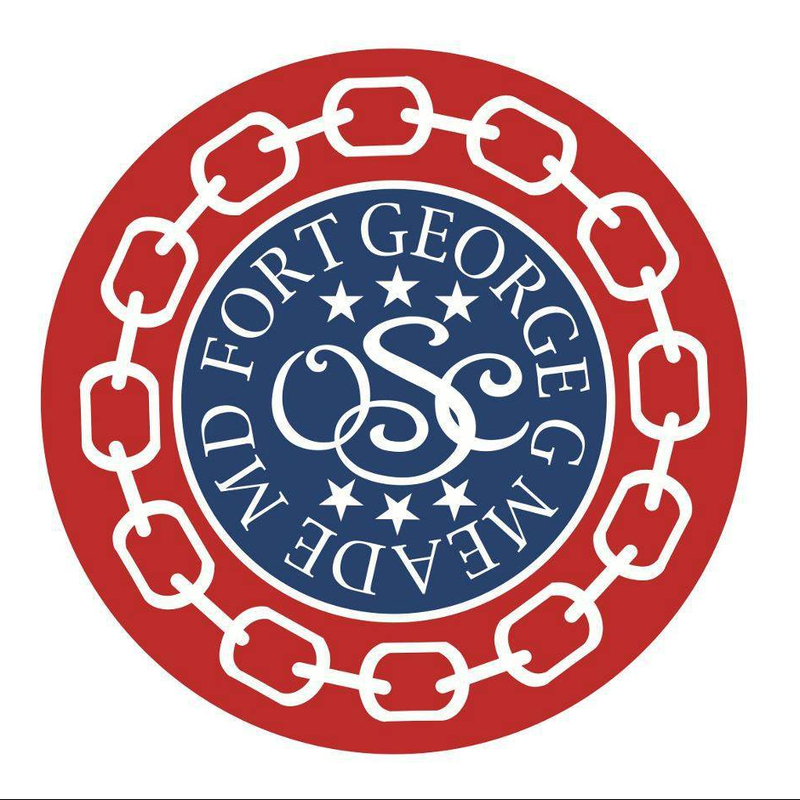 We are the Fort Meade Officers’ Spouses’ Club (OSC). We are a non-profit organization that offers friendship, mentorship and camaraderie. We support Fort Meade, its families and our surrounding community. We uphold our military heritage while facilitating connections with the surrounding civilian community. With your membership you get access to our luncheons, to our special activities (bunco, book club, crafters’ club, breakfast club, movie club, wine club, toddler play group and more! ), to our monthly Great Nights Out (GNOs), to our members only Trunk or Treat and Spring Has Sprung family events. You will have networking opportunities to meet fellow spouses face-to- face at luncheons or in our smaller group meetings. There are opportunities to volunteer at every level of our organization – as a board member, at an OSC event, at a fundraiser, or within our community. The OSC offers scholarships to members, children of members, and other military dependents in the Meade area. We also donate to local charities and organizations – both financially and with volunteer hours.